There aren’t many days on the calendar that offer an excuse to toast the old man, remember those who aren’t there yet, or celebrate a first Father’s Day when it’s time for a debut. Every celebration, every encounter, every get-together, deserves a special wine. But what should you buy? What should you honour this day with? Whether in a large group, the family or just the two you, tell me how you celebrate, I’ll tell you what to uncork. It’s always the same scenario: Dad, the kids, grandparents, uncles, neighbours and the friend who joins every Sunday promising to grill. This gathering already assumes one sure outcome: several bottles will die in battle. So choose a variety of wines, not “give me a case of this or that”. If we’re going to buy six bottles, let them be six different ones. The other key is the certainty that the affair will go on for hours, so my recommendation is to look for easy-to-drink wines that are wallet friendly, young and low alcohol. 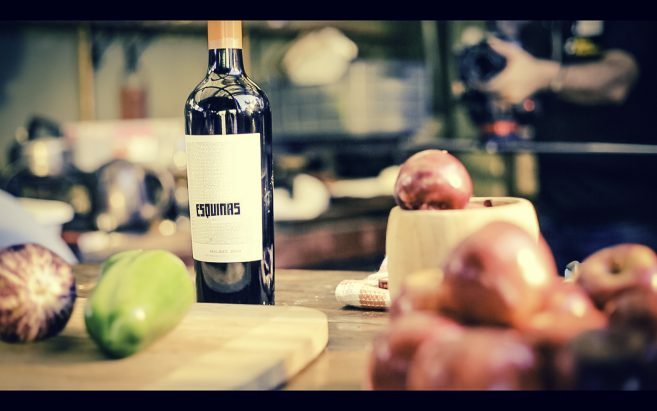 A juicy Malbec such as Esquinas de Argento can be a great starting point. 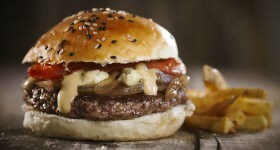 One more point: the time before the grilling starts is a good opportunity to prepare a very easy homemade Clerico. 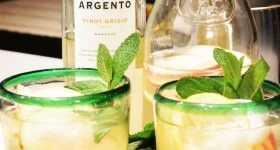 Fill a pitcher one third full with fruit cut into large chunks (at this time of year we use red apple, banana, orange slices and the last grapes of the season), a generous amount of sugar and half bottle of white vermouth. If there’s time, we let this macerate all night in the refrigerator. Then we pour in a bottle of rosé wine and top up the pitcher with soda. 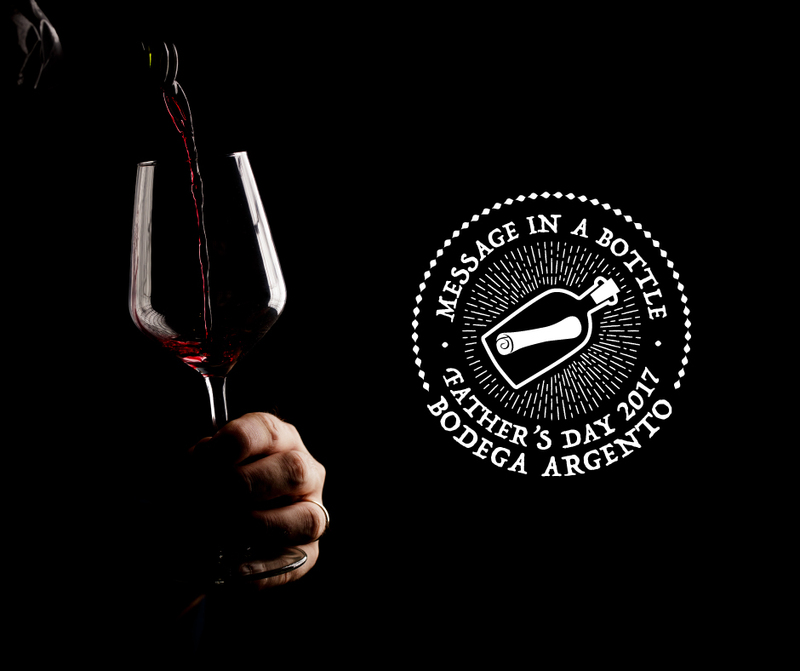 The occasion merits it: you have to uncork a great wine that Dad enjoys. If not now, when? Here the point is to recognise what the old man prefers. It doesn’t matter if he likes intense reds that dye his lips violet, that Syrah with honey in the mouth and affable nose, or the Bonarda he enjoys ‘shocked’ with a splash of soda. In short, it’s his day, so we’re not going to hold it against him. No today, at least. There is an alternative that we reserve only if Dad is truly self-indulgent. We go to our wine merchant friend and set up a vertical tasting of his favourite wine. No more than three or four bottles of the same label, but different vintages. That Cabernet Sauvignon we know can hold up, his trusted favourite, we get it in, say, the 2016, 2015, 2014 and 2013 vintages. 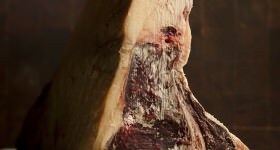 That night we will uncork them all together, pour into separate glasses and, between chewing the fat, we will enjoy how the years have made him, us and that red much wiser. If Grandpa is in on the game, the game gets good. 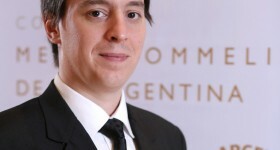 In recent years, the style of Argentine wine has changed dramatically. The bottles that Grandad used to drink smelled of wood and the wisdom of time; the reds were lighter and it was difficult to find a trace of residue at the bottom of an emptied glass. Let’s just say that little to nothing remains of that profile. But for an occasion like this we could replicate it very easily. Let’s go to the wine cellar, if we have one, or to the wine merchant, and look for the oldest vintage bottle to be found, the one that’s been forgotten since who knows when. Let’s pop the cork. We can even decant it, that is if we have a friendly relationship with that beautiful clear-glass vase that looks so nice on the table and complicates our life to rinse out. Let’s take the time to see how it unfolds in the glass, how those orange tones of age shake out, how it evolves minute after minute. And enjoy passing the time with grandad, who knows a lot about that. You slept poorly yesterday, last week was full of interrupted nights and, you know, today the scenario is not going to be much different. Here comes a handy gift to yourselves, merited for the beautiful job (but job nonetheless) of being dads. Cabernet Franc remains a strong contender. 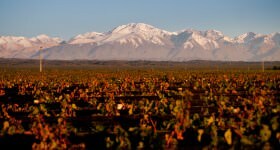 A sweet perfumed varietal like Malbec and a bit harsher in the mouth, a bit rougher, that today gives us some of the most intriguing Argentine reds. 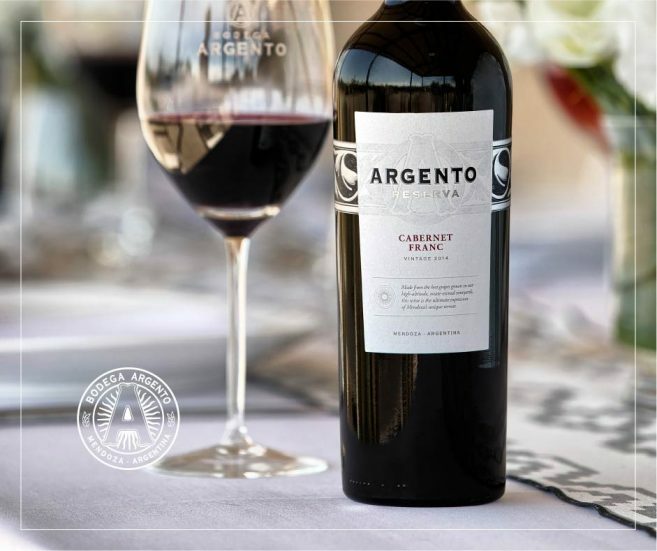 The Argento Reserva Cabernet Franc is a perfect medium-bodied wine to mitigate a heavy lunch during fresh autumn days. If there are lentils, game meats, stuffed pasta and plenty of carbohydrates, don’t hesitate. And for dessert? Yes, the final uncorking should probably be sparkling. 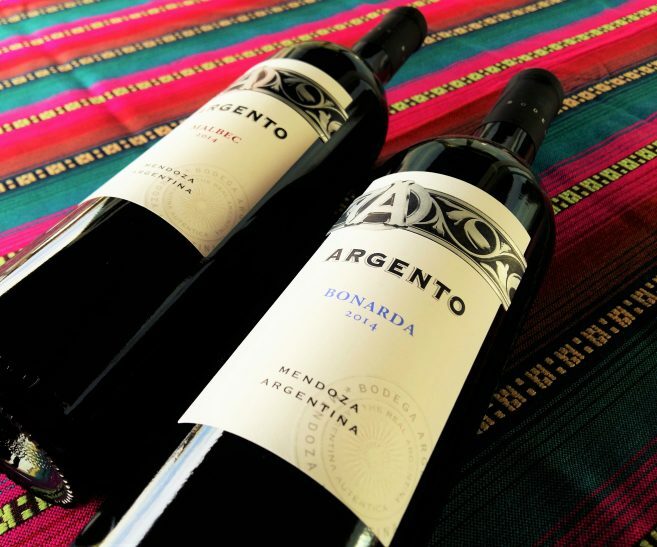 In recent years, Argentina has opened an infinite range of alternatives, venturing into different times of harvest, levels of residual sugar, combinations of grapes and methods of processing, but the best thing is that it’s virtually impossible to find something we don’t like. Let us partake. After all, today we can beg for a well-deserved nap if lunch was too intense.